zenvolutionph | Badudets Everything Nice! The much-awaited ASUS Zenvolution finally happened last August 14, 2016. 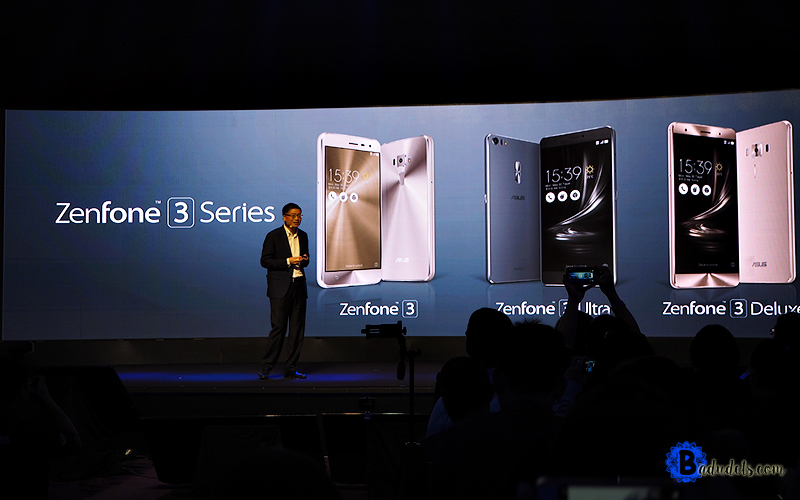 Zenfone fans, gadget-lovers, celebrities, bloggers, and media gathered at the Sofitel Philippine Plaza to witness the unveiling of the complete line-up of the Zenfone 3 family, ZenBook 3 and Transformer 3 Series.